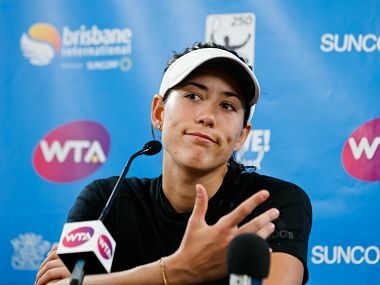 Wimbledon champion Muguruza was unable to continue and handed the match to Krunic 5-7, 7-6 (7/3), 2-1. Cornet beat Yulia Putintseva of Kazakhstan 6-0, 6-0, and Lucic-Baroni overcame 11 double faults and held off Anett Kontaveit of Estonia 6-7, 7-6 (7-3), 6-3. Donna Vekic powered to a 6-3, 6-4 victory, to the disappointment of a partisan crowd whose vocal support couldn't lift Eugenie Bouchard. The French Open and its leaders deserve credit for doing the sport a service, in resisting the urge to issue a wildcard to Maria Sharapova. 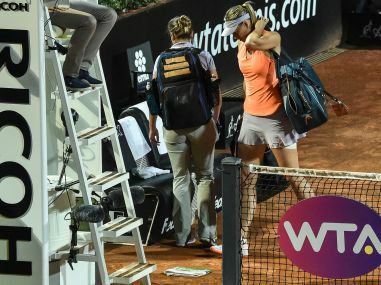 Maria Sharapova, who was wearing a bandage on her left thigh, pulled out of her contest against Mirjana Lucic-Baroni while leading 4-6, 6-3, 2-1. 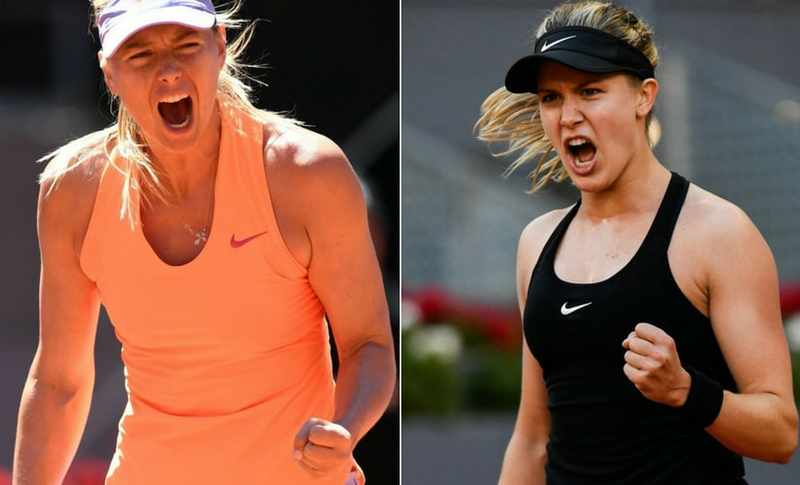 Genie Bouchard called Maria Sharapova "a cheater" last week and suggested she should have been banned for life instead of just 15 months. Now, they meet in the second round on Monday. Daria Kasatkina came up trumps in her first WTA final on Sunday, breezing past fellow 19-year-old Jelena Ostapenko 6-3, 6-1 to claim a maiden title in Charleston. 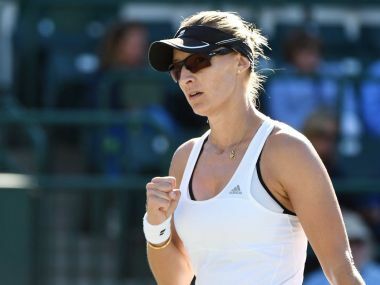 Mirjana Lucic-Baroni of Croatia bucked an upset trend that claimed Caroline Wozniacki on Friday, ending the hopes of hometown favorite Shelby Rogers. Karolina Pliskova ended the hopes of Mirjana Lucic-Baroni with a 6-3, 6-4 win while Caroline Wozniacki dispatched Lucie Safarova 6-4. 6-3 at the Miami Open. World number one Angelique Kerber dispatched Japanese qualifier Risa Ozaki 6-2, 6-2 to set up a quarter-final clash with Venus Williams Monday at the Miami Open.